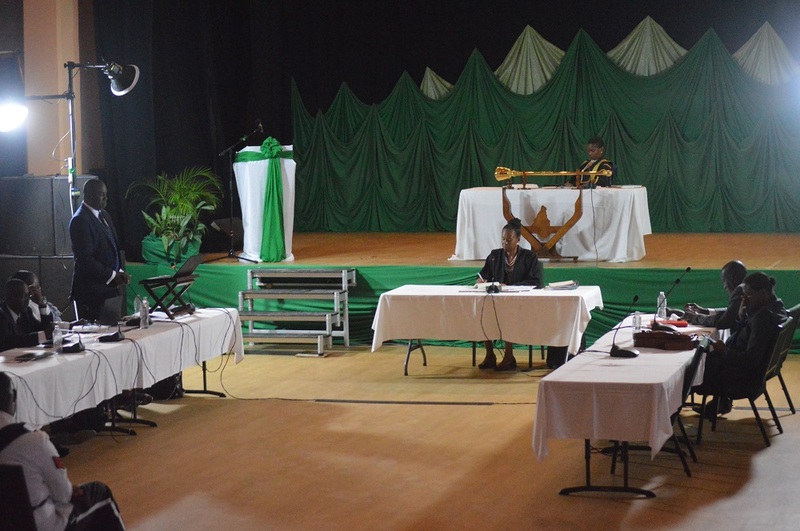 Premier Romeo delivered the budget this afternoon (Monday, April 23) during a meeting of the Legislative Assembly at the Montserrat Cultural Centre where he outlined the spending and revenue expectations for 2018-2019 and highlighted a number of success over the previous year 2017-2018. 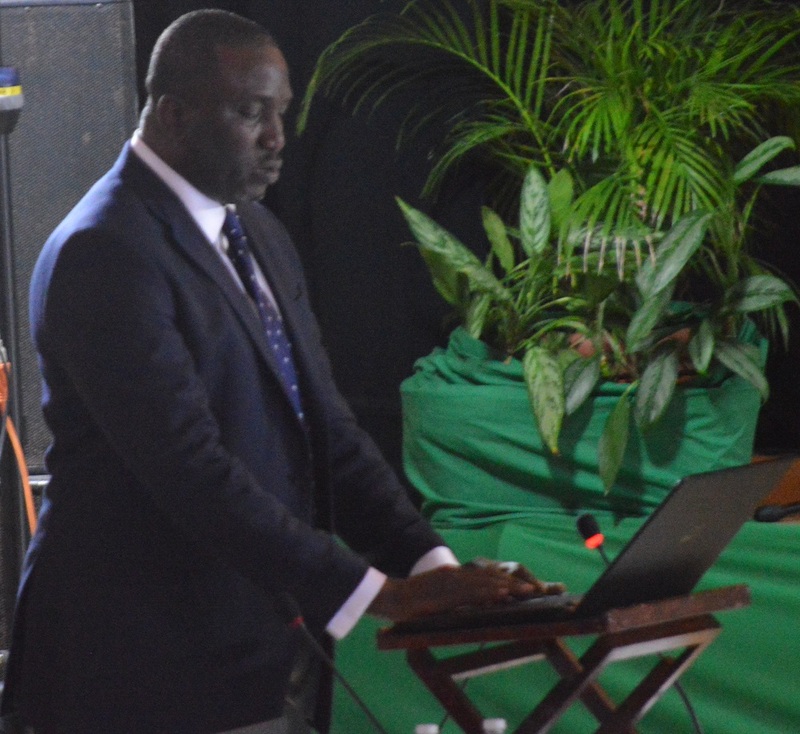 The local economy is forecast to grow by 2.22% during 2018-2019 and the Government of Montserratâ€™s aim is to achieve sustainable economic growth of around 3% to 5% per annum over the next 10 years. Â Â The budget presentation also highlighted increased in capital expenditure and recurrent expenditure for this fiscal year. The Capital Expenditure Programme increase to EC$33.62 million (EC$7.14 million DFID Funded Projects, EC$24.58 million EU funded projects, EC$1.90 million other funding partners) compared to the $14.95 million dollars spent in 2017-2018. A number of sectors were highlighted by the Premier as being poised for growth over 2018-2019. Â These include, the Mining and Quarrying sector; the Agriculture sector; The Construction sector; Hotel and Restaurant segments of the Tourism sector; and the continued growth of the Festivals are expected to result in increased tourist arrivals. The revenue projections for this fiscal year also show an increase compared to 2 017-2018. Â The revenue estimate for 2018-2019 is $131.15 million dollars compared to $124.2 million for last year.